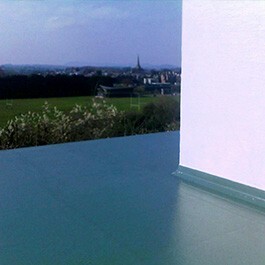 We have been doing Fibreglass Flat Roofing in South Wales for over 30 years. 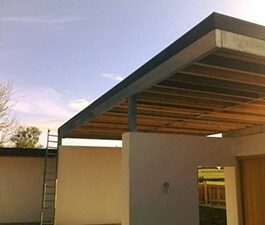 All our flat roofs are done to the highest standard with quality on display with all our installations. We offer a insurance backed guarantee with all our roofing for your peace of mind. Our Flat Roofing work is carried out in Newport, Monmouth, Chepstow, Abergavenny, Lydney, Brecon, Coleford, Cardiff and any other area in Gwent, Glamorgan or Powys, we also travel to areas much further afield - Flat roofing with quality as standard. 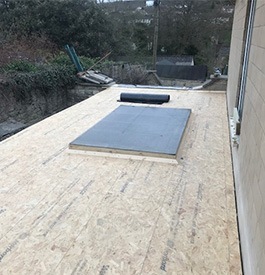 Once your old roof is striped down to joist level, we install the best OSB3 2400X600mm tongue & groove boards, these are then fixed with 70 x 6mm exterior grade screws. A flat roof is only as good as it's decking, so we make the time to lay and fix the boards correctly. Please visit Smartply for more details on the benefits of OSB3. We then install batten around the perimeter of the roof, this is to help support and hold the edging trim away from the wall below. GRP trim is then installed using galvanized clout nails at 50mm intervals, the trim is also bonded onto the batten using a flexible adhesive. We take great care getting the trims fixed straight and true to the new decking as this is the detail you will see from your garden or driveway. The fibreglass matting is then cut to length and laid onto the boards with a good quality resin below, and on top of the matt. The resin is then consolidated with a paddle roller, which removes air and makes the glass fibre a uniform quality and thickness. Again, we take our time to do this as the correct thickness of the fibreglass and achieving the correct resin:matt ratio is very important. 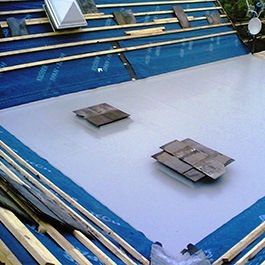 We take our time to ensure your fibreglass flat roof will last a lifetime. Once the roof is dry we sand down the area and apply a waxed topcoat, creating a smooth, impervious, aesthetically pleasing flat roof in a colour of your choice. Your new flat roof will last for over 25 years. This system is recommended for extensions, balconies, dormers and walkways. We do flat roofing in areas such as Chepstow, Monmouth, Cardiff, Abergavenny, Brecon and Lydney, in fact all of South Wales and the surrounding areas. 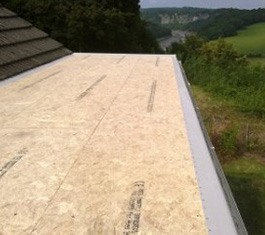 All our Flat Roofing comes with a comprehensive Q.A.N.W insurance backed guarantee. 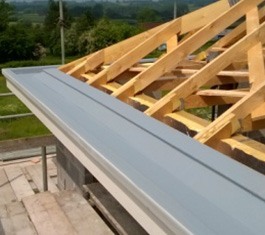 We are a Fibreglass Flat Roofing Company and we do Flat Roofing in South Wales, Flat Roofing in Monmouth, Flat Roofing Chepstow and Fibreglass Balcony Roof in all the South Wales area. 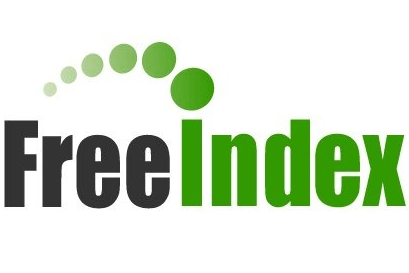 Please use our contact form or give us a call for a free no obligation quote.